Today we're going to be focusing on the lovely city of Sheffield in South Yorkshire. 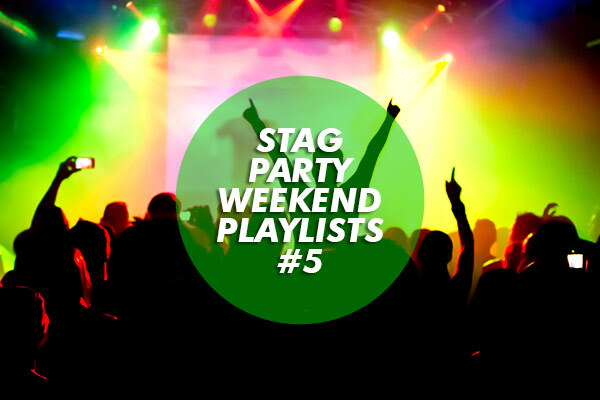 It used to be famous for its industry, but now it's becoming better known for its live music scene and its nightlife, making it a perfect fit for stags looking to be entertained on their stag weekend away. It has a varied evening scene and is particularly popular for those looking to dance the night away, either to some funky baseline house music, or to a great live band. On top of everything it has going for it in the evening, we also know it has some superb venues for your day time activities. 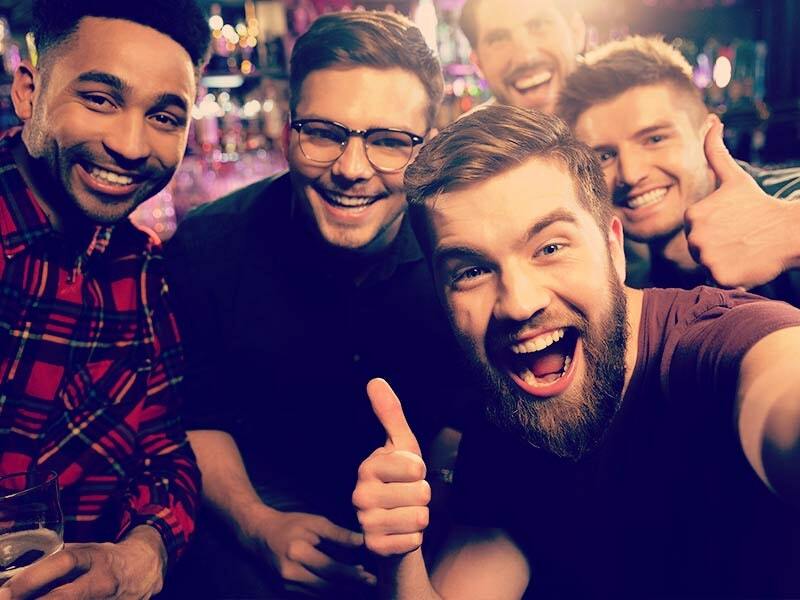 If you're thinking about having a stag weekend in Sheffield, then read on! Sheffield has some pretty good shopping going on, and the massive Meadowhall centre is worth a visit... if you want to do some shopping that is. If, however, you want to be a man and do manly things that involve speed, mud, adrenaline and sometimes pain, then take a peek below at our favourite Sheffield activities. This handpicked venue will look after you on your stag weekend and make sure that you get the best Sheffield paintballing experience. 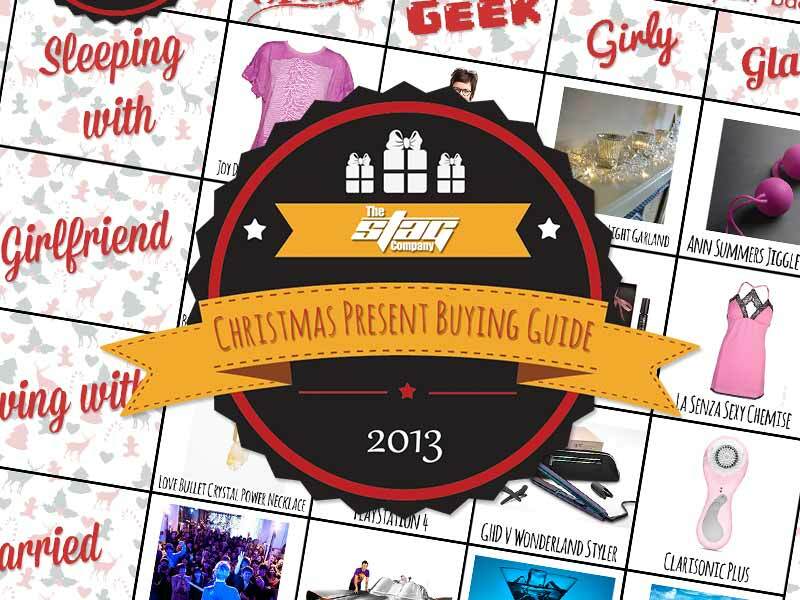 Get kitted out and then hit the battle field and make mince meat of the enemy. Try and dodge those pellets though because they sting to sin! If bruises the size of apples isn't for you, then consider something a little less rough but just as exciting. Go-Karting is incredibly competitive and you'll be feeling that rush of adrenaline as you manoeuvre your way around the bends trying to outwit your mates to the finish line. Put pedal to the metal and keep your eye on the prize with this one. Sheffield boasts some grand fairways that you can take a wander on to relax ahead of your crazy night out on the town. Feel the satisfying thwack of flying golf balls as you work your way around the course and back for a post 18 hole pint. A lot of the nightlife in Sheffield is based around West Street and the streets that run parallel to this. Wes t Street is a good starting point, why not try the Cavendish to get things going, which is a large pub and popular on the weekend. Next door to there you have Bar S1 which also serves food, and bar Muse further up the road so there are a good few places nearby to start your evening off. If you want to venture further, check out the streets in between Division Street and Wellington Street for some other nicely tucked away boozers before hitting the clubs. This depends on what your group fancies; but basically, for rock music head to the Corporation, or the Leadmill, for Dance and Pop and general cheesy good time music look to go to the O2 Academy or Embrace. If you're serious about dancing though and have some shapes to bust out on the dance floor, then the Plug will give you all the beats you need!